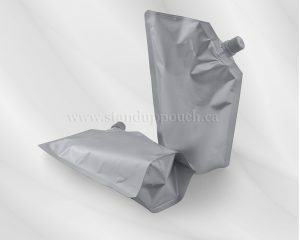 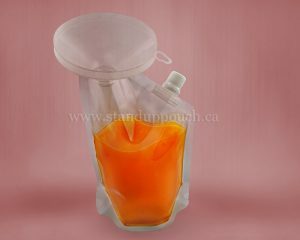 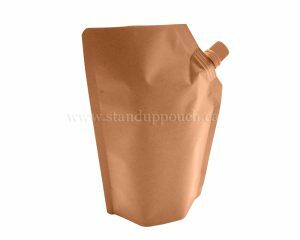 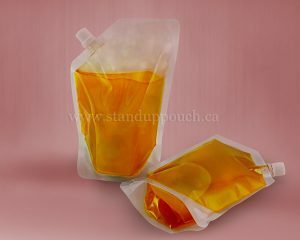 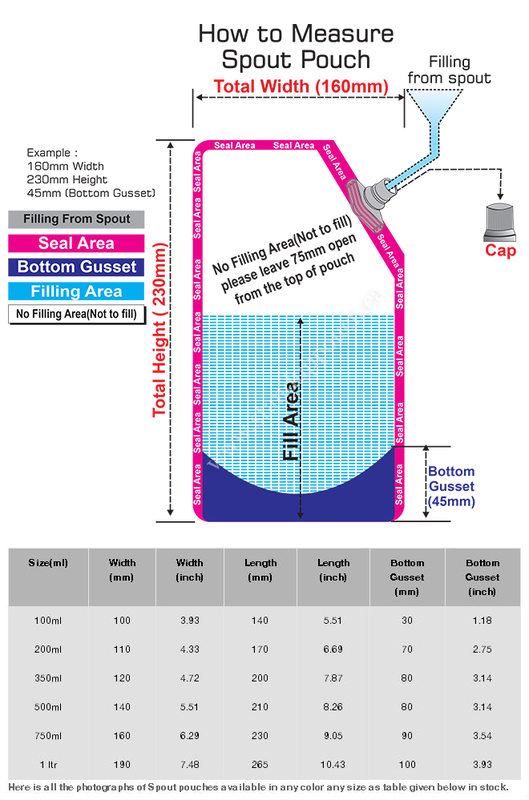 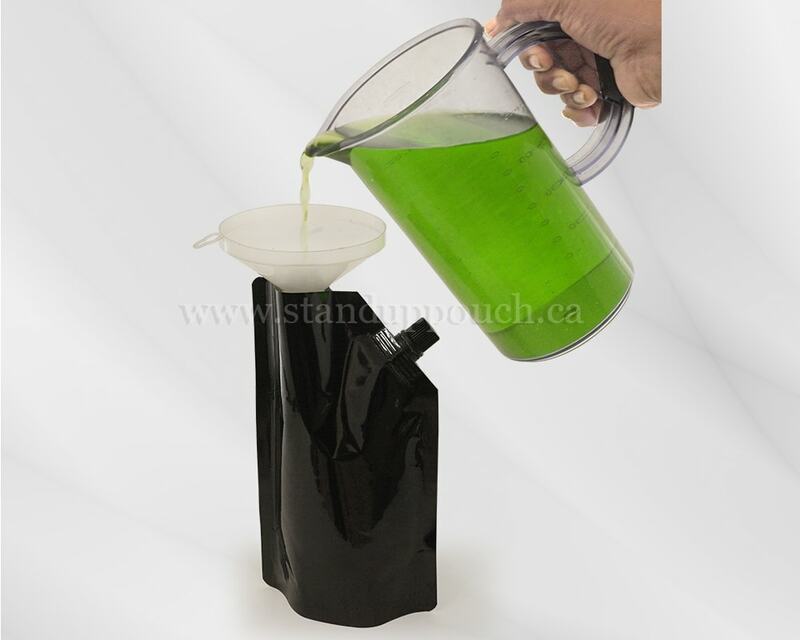 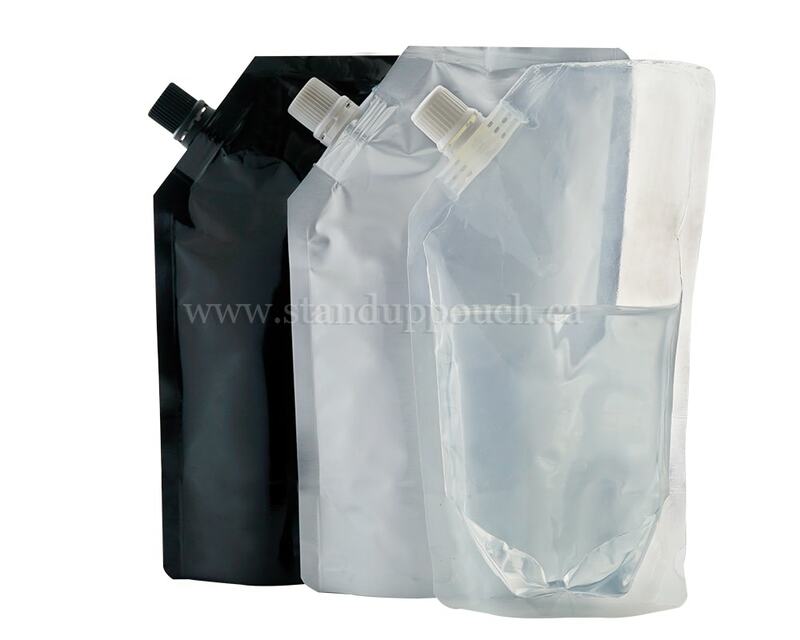 For liquid bottles replacement we have developed spout pouches. 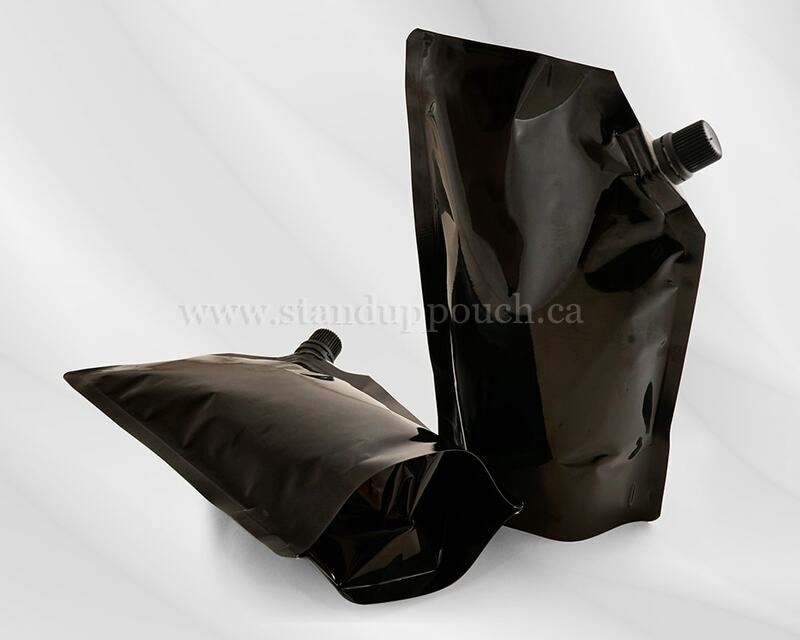 Our pouches are more environmentally than plastic bottles or glass bottles or containers. Spouted pouches consume 5-7 times less space than bottles, so we save 7 times fuel transporting pouches than bottles so less carbon in air. 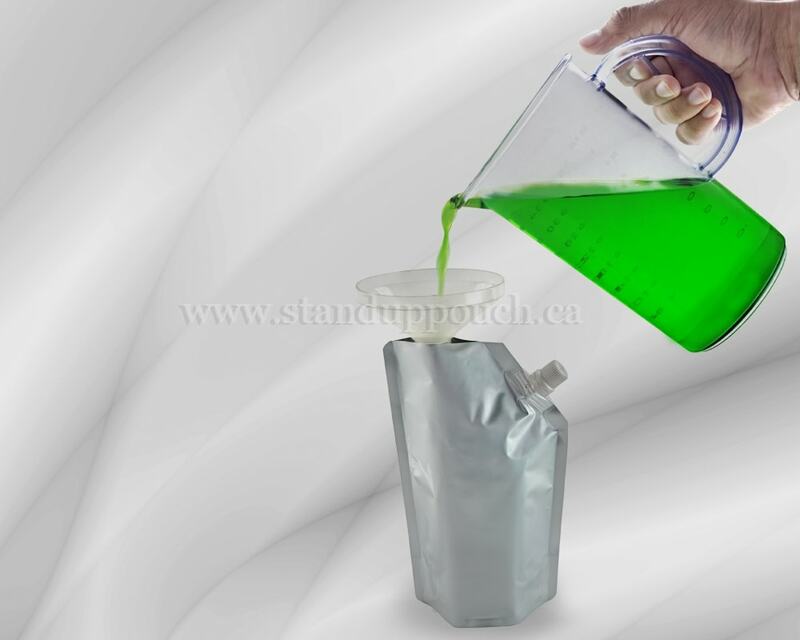 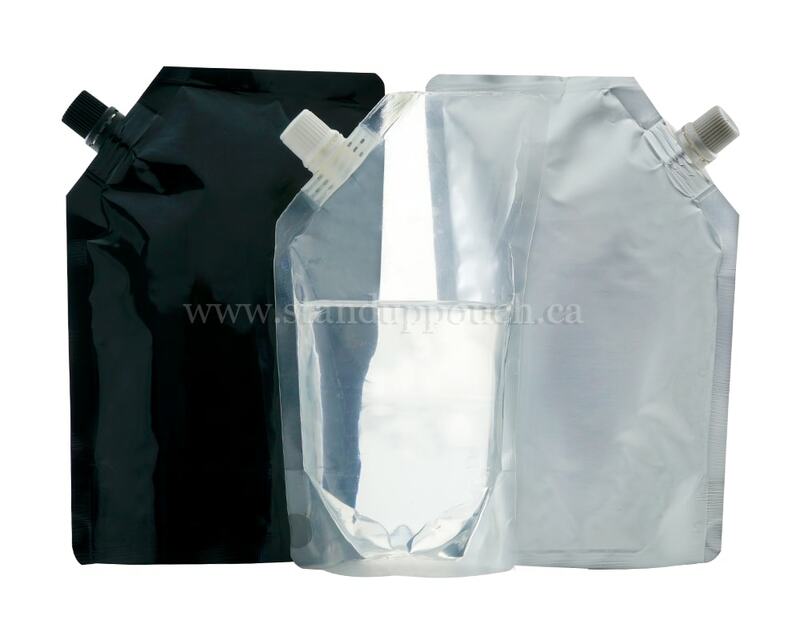 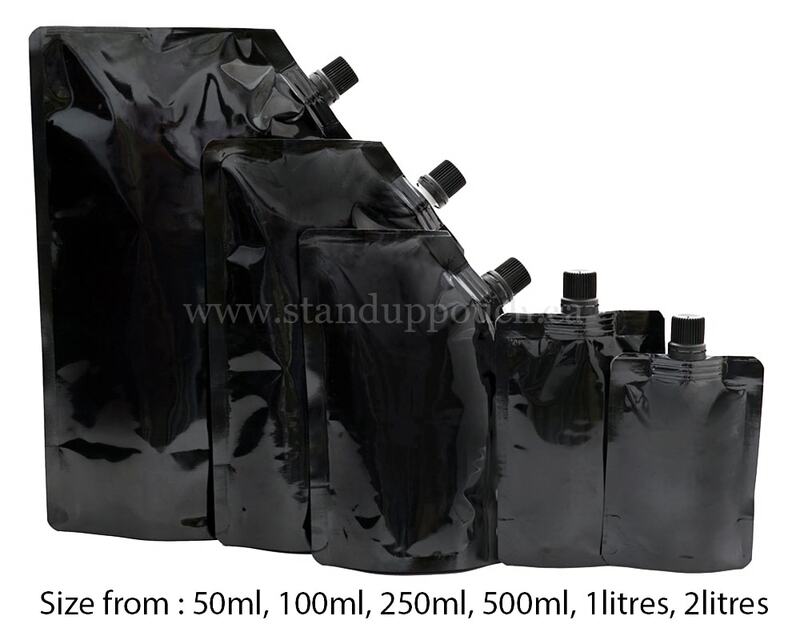 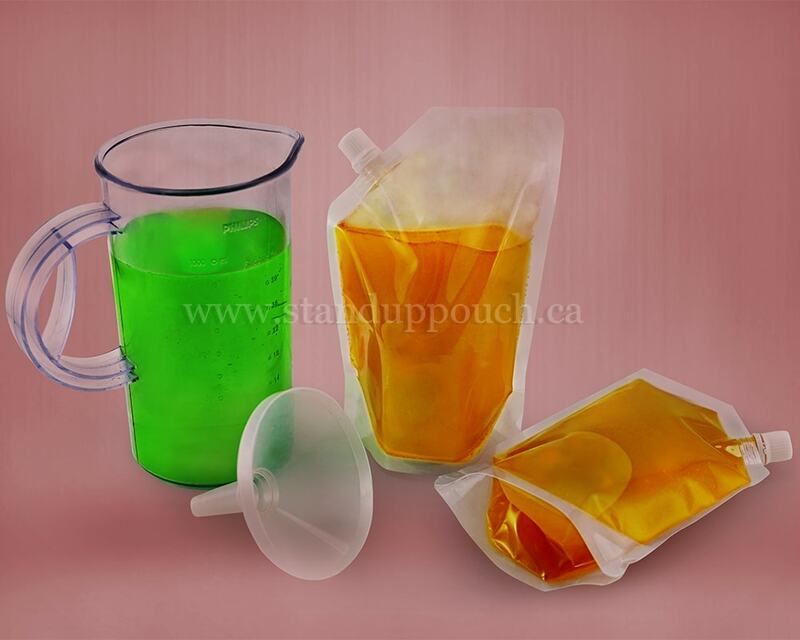 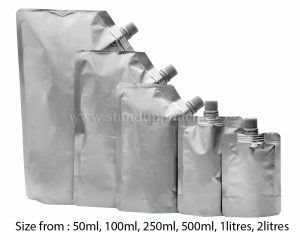 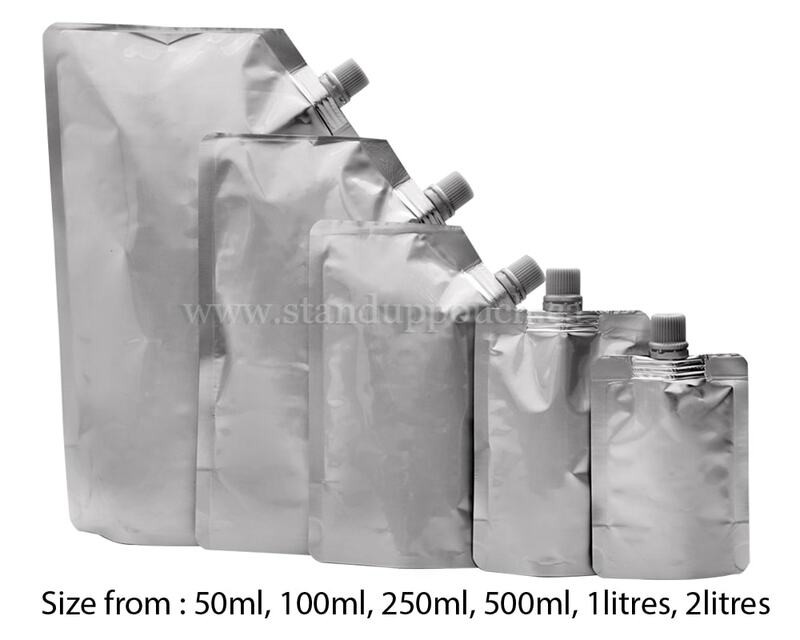 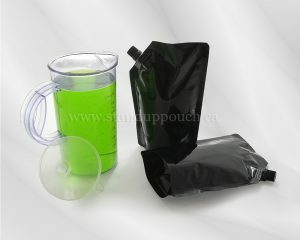 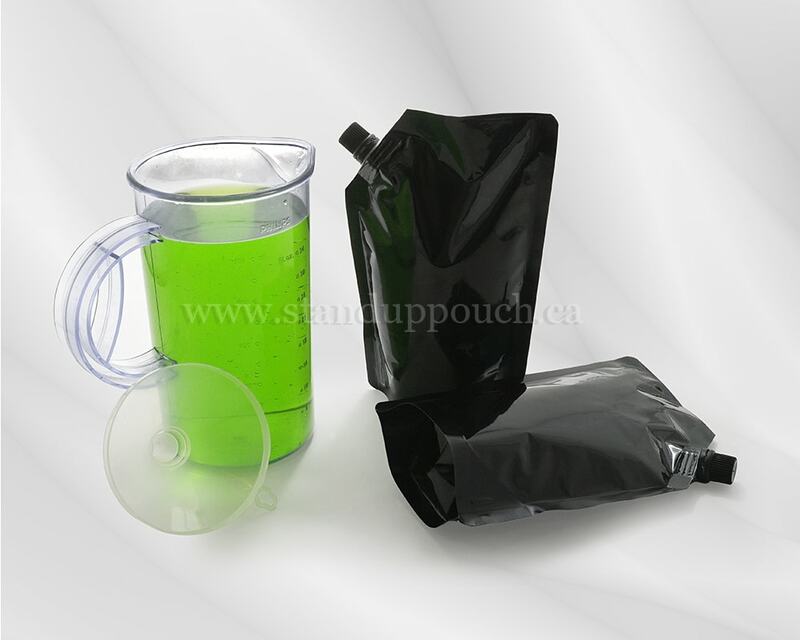 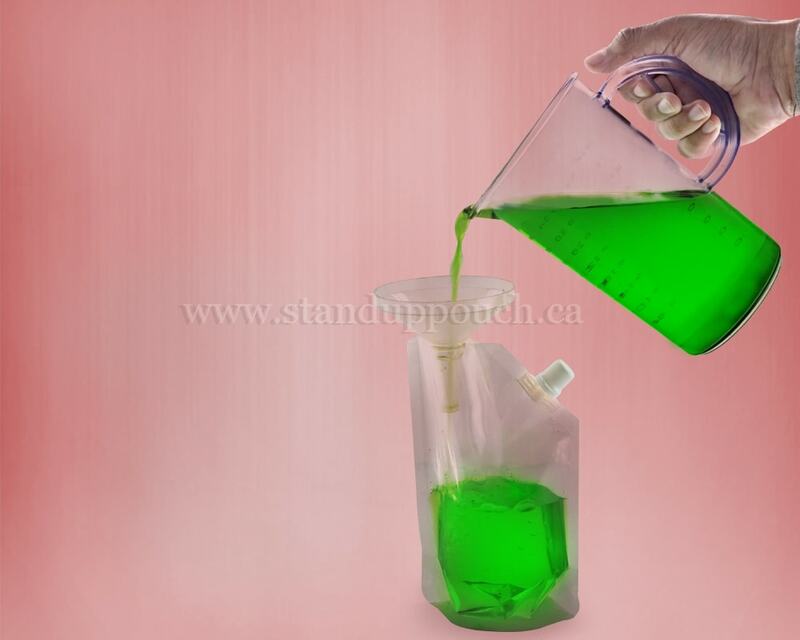 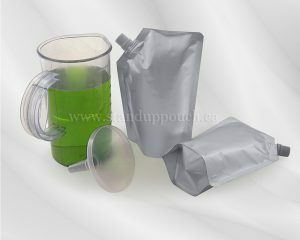 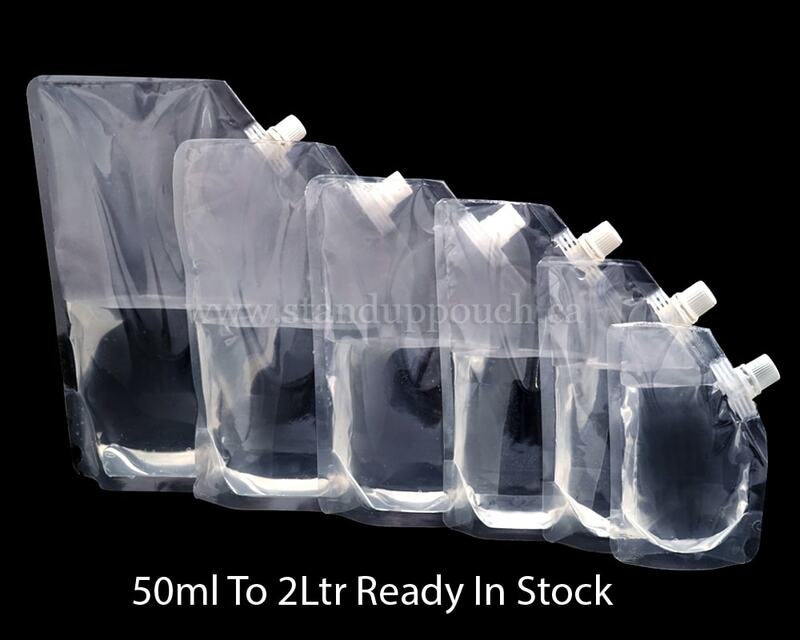 * Spouted pouches comes in sizes from 50ml, 100ml, 250ml, 500ml, 1 litre, 2 litre. 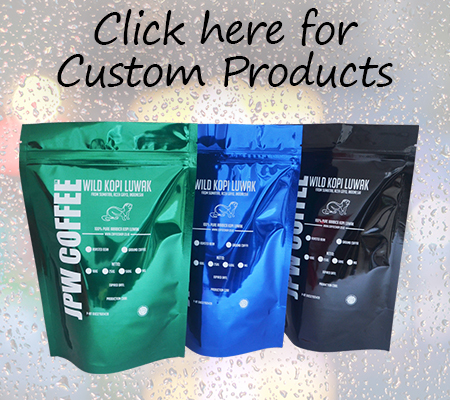 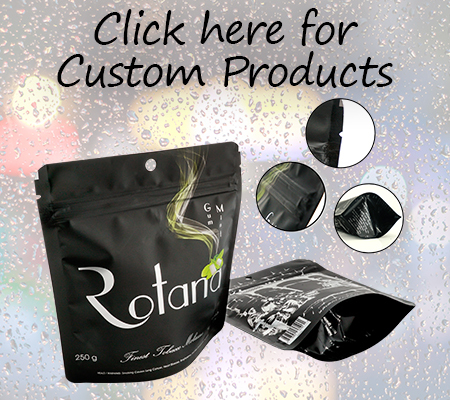 * We have ready stock colors like shiny black, matt silver foil effect, brown paper in spouted pouches. 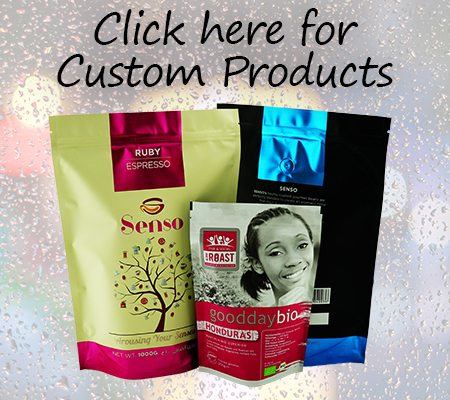 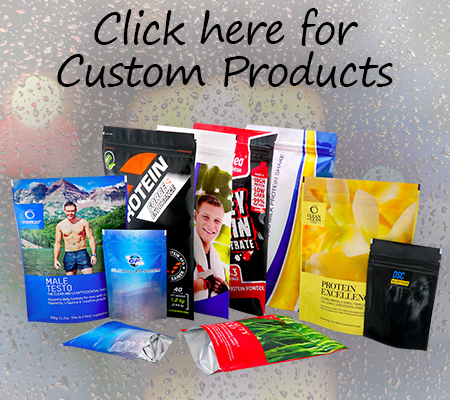 * Please change your packaging from PET bottles to pouches for eco friendly packaging.